Saying that a lot of people are excited for the Monster Hunter movie would be an understatement. The movie has garnered a lot of expectation with so many fans wondering when it will hit the silver screen. However, fans are going to meet with some good and bad news. The good news is that a release date has been revealed; The bad news is that it’ll take longer than a year. Monster Hunter Movie Will Release in September, 2020. 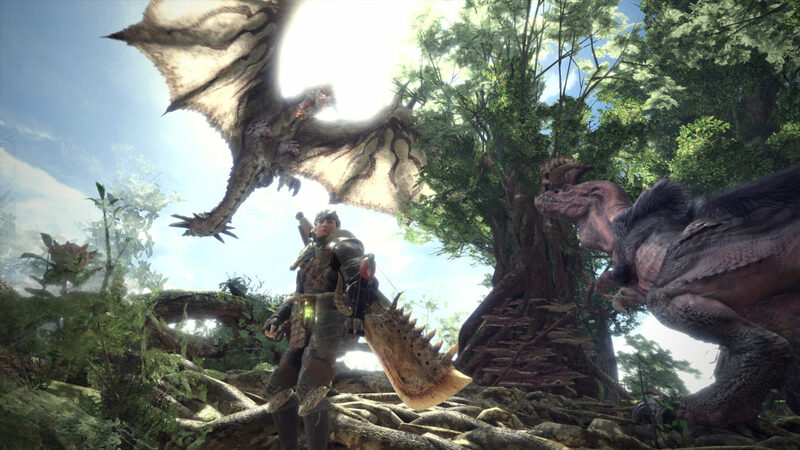 Exhibitor Relations Company has announced that the Monster Hunter movie will release on September 4, 2020. For now, it’s unknown whether or not it’ll be a global release date. In fact, the release date could only apply to the American version of the movie. The Monster Hunter movie will certainly be something a lot of fans will be excited to see, of course. “The Capcom Universe is expanding. Paul W.S. 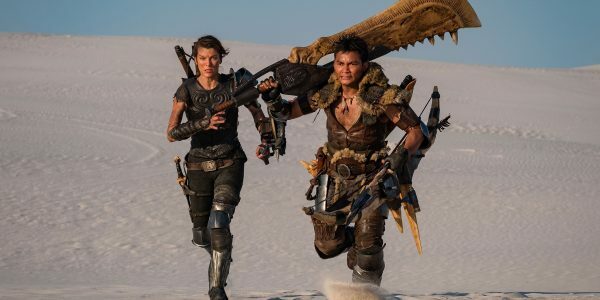 Anderson and Milla Jovovich bring their RESIDENT EVIL talents to another video game adaptation, Sony’s MONSTER HUNTER, which sets its trap Sept. 4, 2020. Tony Jaa, Ron Perlman also star. Game on, players.” Said the Twitter post from Exhibitor Relations Company on February 6. The Monster Hunter Movie will tell the tale of 2 different heroes from different worlds. They come together to take on the monsters that inhabit this new world. Additionally, fans of the game series will find a lot of characters that were beloved in the games. While the premise might raise some eyebrows, the producers of the film have said that it’ll be a great movie. What do you think about the Monster Hunter Movie release date? Will you be looking forward to watching it on September next year? Do you expect any particular character from the games to make a cameo? Tell us your thoughts at the VGR Forums and stay tuned for more news and updates.